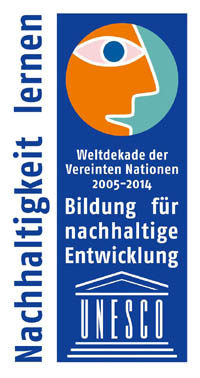 Intensive maintenance of relations between personalities and institutions in Sierra Leone and Germany. Exchange of programmes and projects on a Christian-humanitarian basis. Development-related support with priority areas: Health, (renewable) energy, agriculture, crafts, education and training, culture. According to the principle of helping people to help themselves. Assistance for appropriate individual and group meetings, taking into account the current framework conditions in Sierra Leone and the preservation of the interests and interests of local partners. The company has qualified direct relations in Freetown in the Western region and in other places in the country. Members are welcome at the Society Bintumani D-SL.